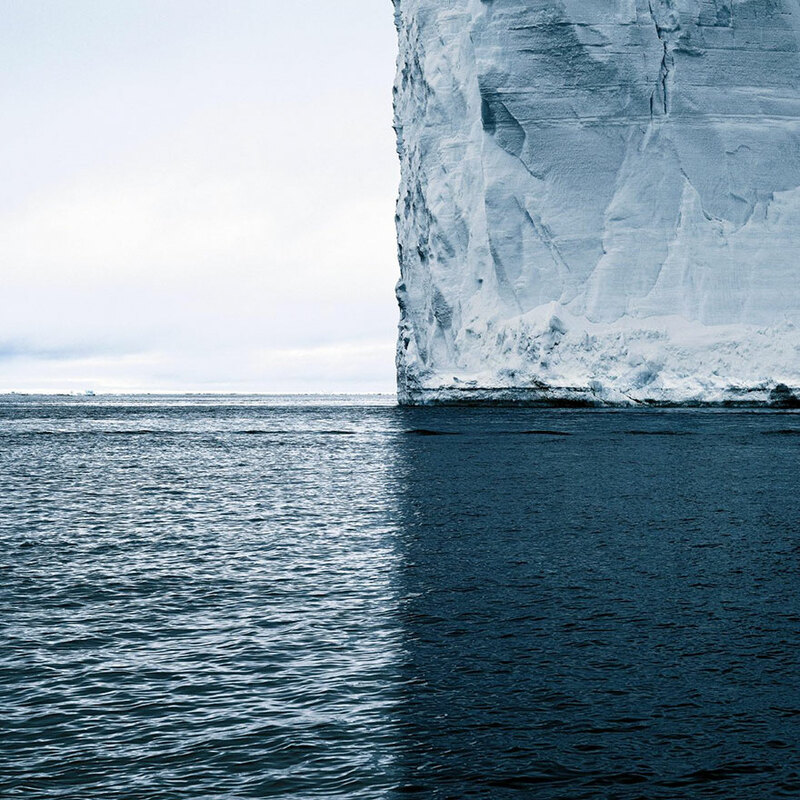 Canadian photographer David Burdeny took an incredible photo of an iceberg, in the context of his project "NORTH/SOUTH". It was taken with Phase One equipment in the Weddel sea, Antarctica. Burdeny named the image “Mercators Projection”, which reveals its fantastic symmetry. It actually looks like it divides the world in four quarters, all in a beautiful shade of blue. These kinds of pictures can actually prove the miracle of nature and remind us only some of the reasons why we should respect the earth we live in. What are you thoughts? Comment if you like and don't forget to share. You can find more about David Burdeny and his work on his website. Really, this is a very fantastic image of a vast ice-berg that I’ve ever seen. I’m very astonished to see this image. Thanks for publishing the post. Raster to vector service is a nice way to make images more enticing.